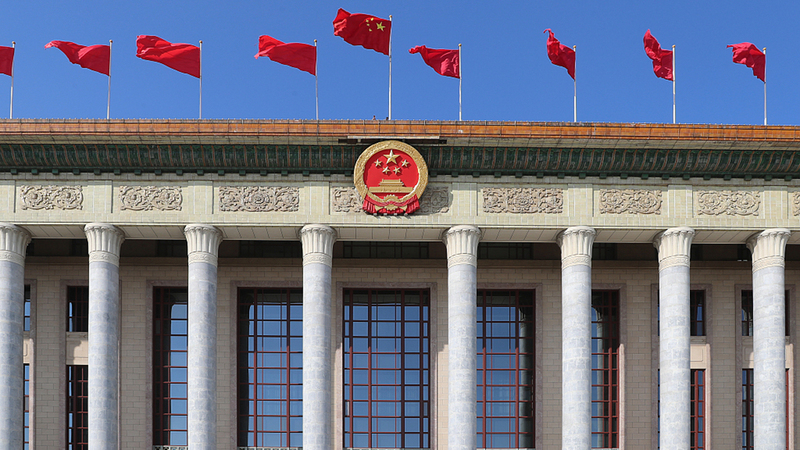 China SCIO sums up the most important goals China is setting for 2019 in its newly released government work report, with comparisons to marks set in 2018. 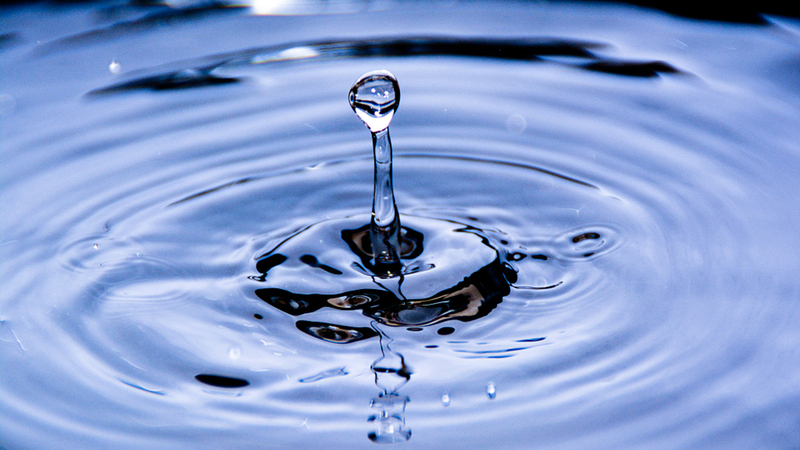 People in China are increasingly drawn to winter sports as the country is set to hold the 2022 Winter Olympics. 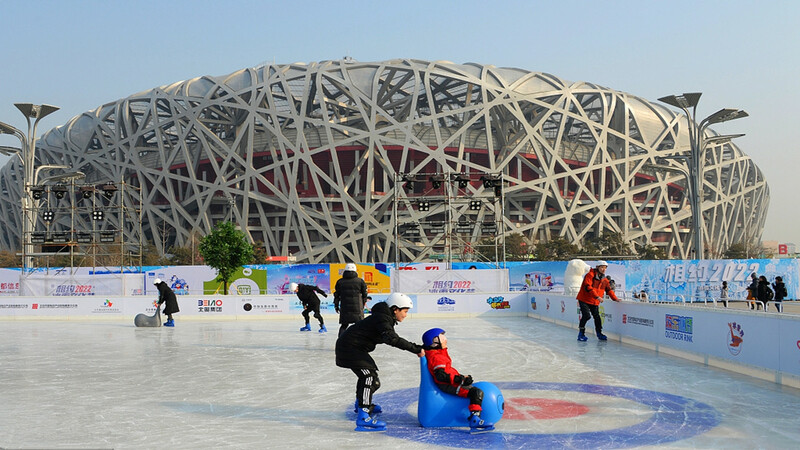 Tag along to check out the chills and thrills in Beijing's iconic Olympic venues. 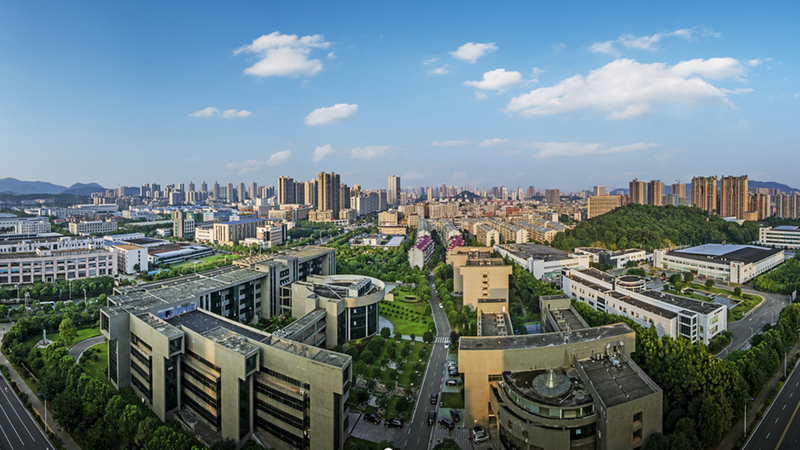 Changsha, the capital city of Hunan province, has made leaps and bounds in its business appeal in recent years. 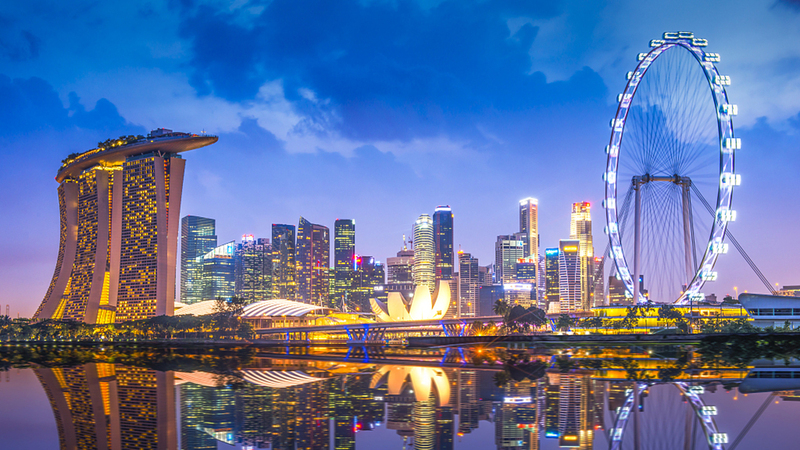 China has learned a lot from Singapore over its 40 years of reform and opening up. 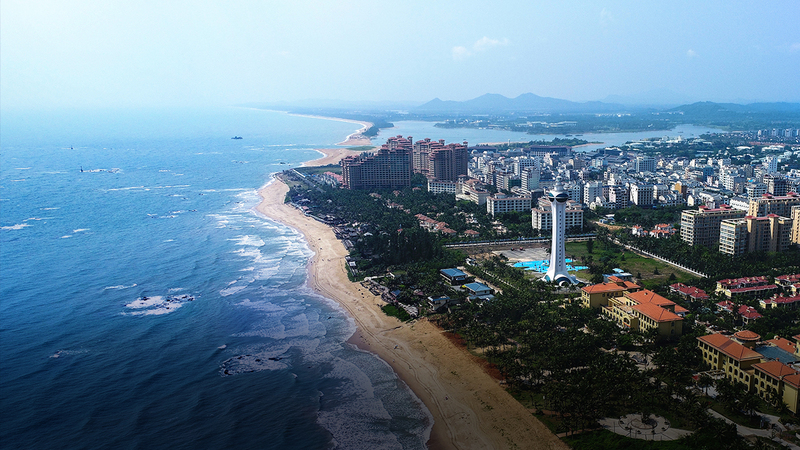 China laid out a plan recently to build its southern island province of Hainan into a pilot free trade zone, representing another step in the country's efforts to open wider to the world. 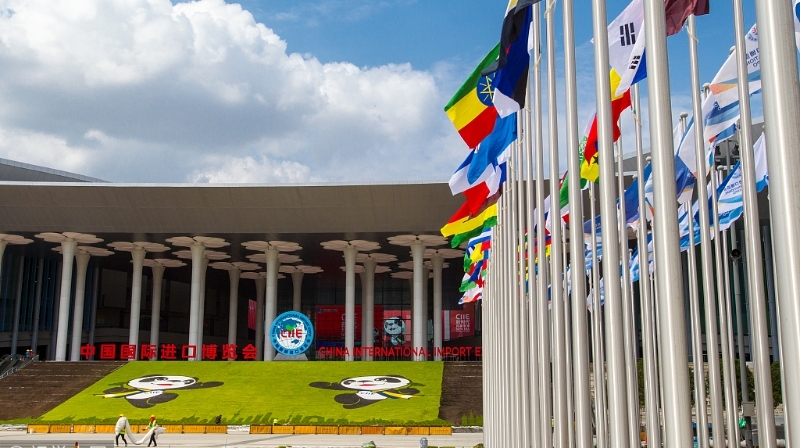 The China International Import Expo showcases the country's determination in further opening up and gives impetus to the world in free trade and globalization. 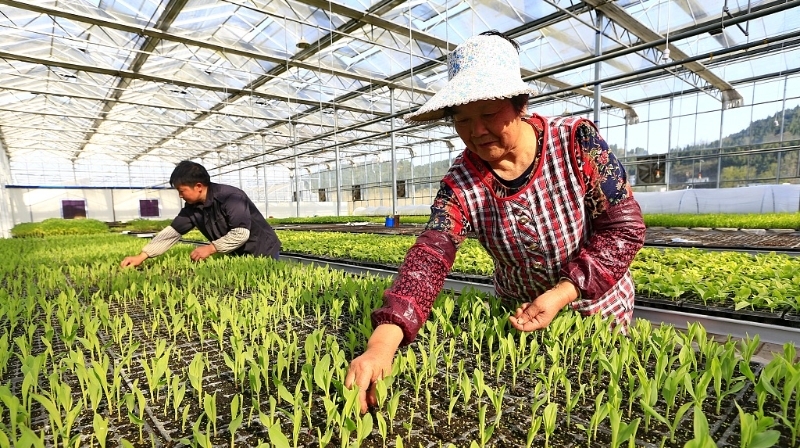 On this year's International Day for the Eradication of Poverty, a United Nations official talks about China's work in combating poverty in the past decades as well as the U.N.'s involvement in poverty reduction work in the country. 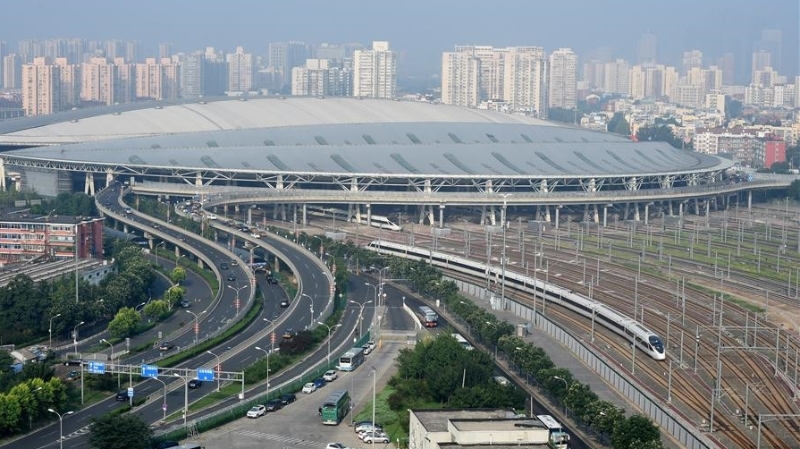 A rail enthusiast recounts the rapid development of China's high-speed railway. This year's expo will highlight the Belt and Road Initiative and innovation cooperation, providing new momentum for the China-ASEAN cooperation.